It’s long been said that diamonds are a girl’s best friend. But according to Forbes, there are a whole bunch of natural gemstones that pack pricey punches, too. Here are the 10 most expensive gemstones in the world. The Poudrette family in Mont St. Hilaire, Quebec, Canada, discovered this delicate pink gemstone in the 1960s. Although the stone itself was found and named in the ’60s, it wasn’t until nearly 40 years later (in 2000) that an actual gem-quality vein was found in Burma. 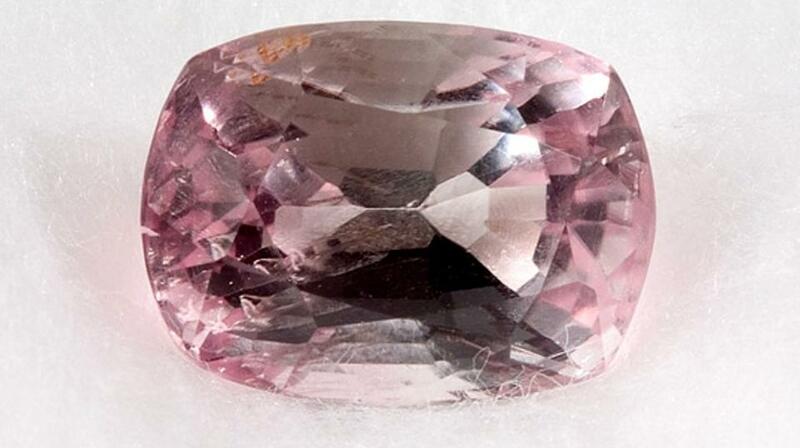 A more affordable lookalike is pink topaz.